When it comes to the curved glass we manufacture at Bent Glass Design, you can count on it to enhance your next architectural glass project. In fact, we offer glass that is ideal for a wide range of architectural applications, such as skylights, doors, windows, and even interior partitions. We design our products to suit your specific custom architectural glass needs. When you purchase architectural glass from us, we guarantee it will meet all industry and safety standards. However, that doesn’t mean that the glass we create is the same as others. We always strive to ensure that each glass product we produce is innovative and unique. Our custom architectural glass will make your building better in several ways, including both its aesthetic appeal and acoustic performance. We have been making useful and long-lasting architectural glass panels since 1988, so we want to share our vast knowledge with you. Architectural decorative glass, such as colored or stained glass, started being used in churches and cathedrals in Europe during the 17th century. In simple terms, stained glass gets its color by adding metallic salts during its manufacture. Although we don’t offer stained glass, we do offer specialty glass in many shapes, sizes and colors. 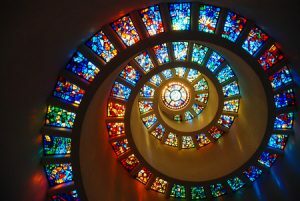 The stained glass in churches became a trend and encouraged the use of decorative glass, however there weren’t any substantial advancements in the production of glazing materials or large sheets of glass for construction materials until the industrial revolution. Once these glass developments were made, they opened several possibilities to use glass in construction and architectural projects. It was during this time that architects first tried designs that included glass conservatories and entire walls of glass. The first large-scale glass building was the Crystal Palace, which was built by Joseph Paxton in England in 1850. The building was designed to house The Great Exhibition of 1851 and it was built with 300,000 pieces of glass. The Crystal Palace incorporated modular sections (which was innovative at the time), and the walls and ceilings were created out of iron frames, which were set with the largest panes of glass use to that point. 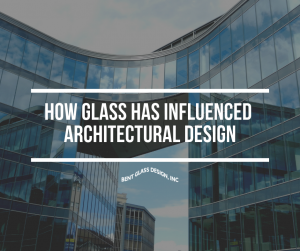 This famous building encouraged architects to be more inventive and it ended up paving the way for an increased amount of glass used in architecture. Insulated glass became popular in the 60’s when the idea of saving energy became popular. 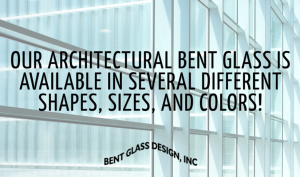 Here at Bent Glass Design, we off bent insulating glass so we can outfit any building with versatile, energy-efficient glass. Bent insulating glass is comprised of two panes of glass separated by a sealed air space in between. The airspace insulates by acting as a barrier between indoor and outdoor temperatures. If you’re searching for a credible architectural glass manufacture, look no further than Bent Glass Design. Our architectural glass is available in many different shapes, sizes, and colors and we even have optional edgework services. 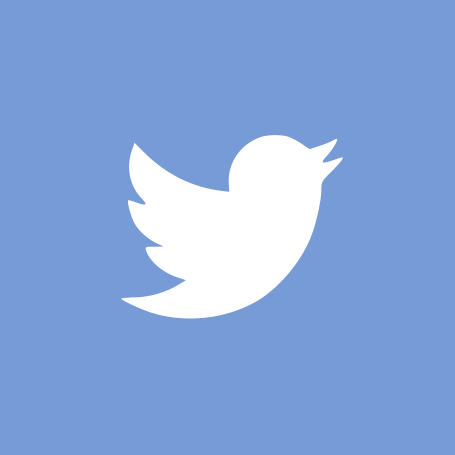 Contact us for more information about our custom architectural glass or request a quote today!